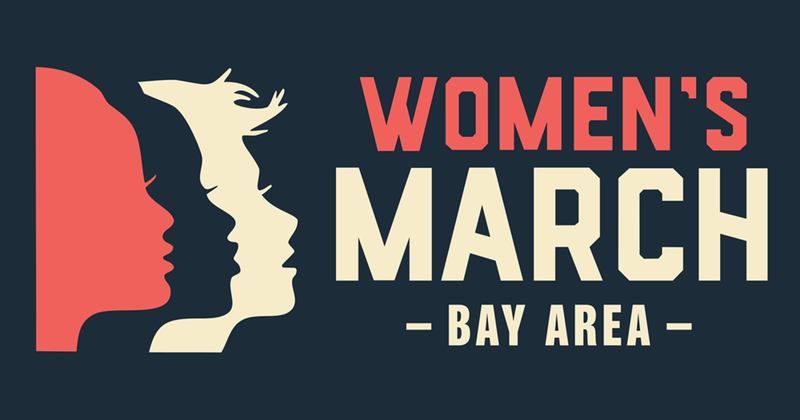 RALLY @ Embarcadero Plaza (Justin Herman Plaza) with Community Leaders and learn how you can help the movement. On SATURDAY, JUNE 23rd at 10:00 AM, San Francisco will rally to oppose the cruel, inhumane and illegal separation of children from their parents/legal guardians along the U.S. border with Mexico, at other ports of entry into the U.S and in our communities. We protest the conditions in which these children are kept. We protest the irreversible trauma that has been perpetrated in our communities for the crime of seeking a better life, migration. We stand together to demand an END to family separation. To separate immigrant families, victims of violence, hunger and poverty, is to re-victimize them. This practice we claim is inhumane, cruel and unusual punishment. Children as young as 18 months are torn from their mother’s arms by the U.S. government! This is violent, physical, emotional and mental abuse! We rally to opposes the inhumane policies of the Department of Homeland Security, Customs and Border Patrol, and I.C.E.! We will hear from elected officials, organizations, and community leaders about what Washington is doing, what California can do, and what we as San Franciscans can do to stop this human rights violation. If you are interesting in volunteering as a Peace Embassador at the Rally, please fill out the form.